The adventures of teaching my children! 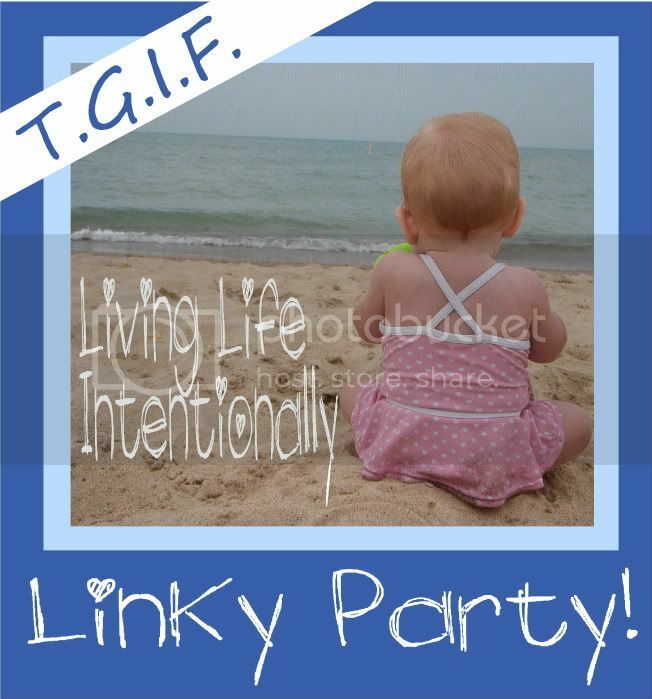 Linky Parties I Party At! This morning the boys and I made an easy foam Easter Wreath. Two packages of foam Easter egg stickers found at Walmart for .97! I cut the center out of the paper plate, dumped out the stickers and let the boys have fun! I encouraged them to cover all the white on the plate. I love to watch them work on their fine motor skills by peeling the back of the stickers off. Once JP said, "This is awesome Mommy!" I love it when they love an easy, yet purposeful craft! I also had JP help me with the sounds of the words "Happy Easter" and they both helped put the letters on the wreath. I have to say I am enjoying our new colorful, Easter wreath on the front door! I consider this activity thrifty, frugal, fun and educational! What a win-win for us all! Linked up to these awesome parties! I love this!! It is so adorable. Thanks for sharing on fun frugal friday. Thank YOU for hosting, Fun Frugal Friday! Thanks for linking up to Thinky Linky Thursday! Oooh, what a great way to use foam stickers! Thanks for sharing at Teach Me Tuesday!! See ya' tomorrow! Thanks, Carla! It was so fun and easy! Thanks for hosting TMT! What a great idea and such a colourful creation! Thanks for sharing with the Kid's Co-Op! How fun and beautiful!! I love it! Thank you for sharing at Sharing Saturday! I hope you will share with us again this week! great idea for a wreath! I LOVE comments! I try to reply to every comment by using the reply function or replying via email (so please subscribe to the comment thread or check back). Thank you for the comments! Have a blessed day! Hi! Welcome to my blogs! I'm Trina: a daughter of the King, wife to an amazing man, Mommy to my 3 Blessings, and Teacher. My son, JP, is writing now too. We hope you enjoy our blogs. A non structured week with lots of fun!